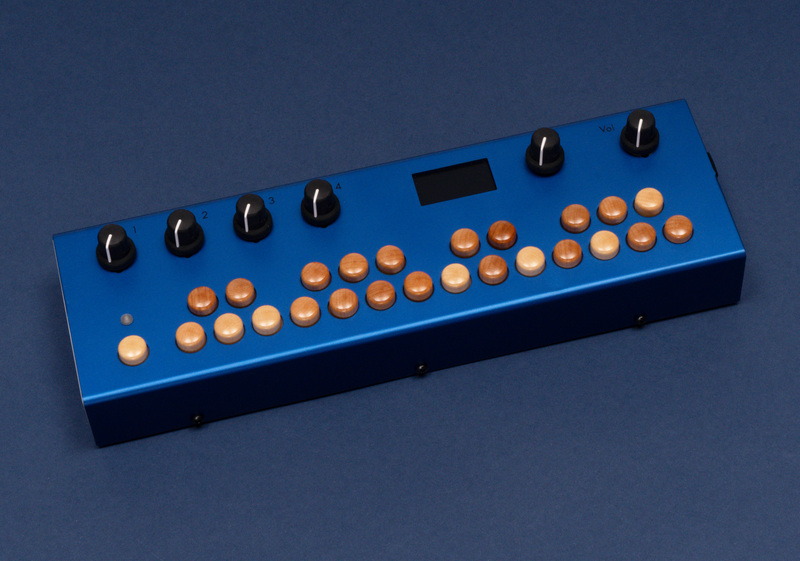 The Organelle® makes it easy to explore new sounds and experiment with new ways of making music. 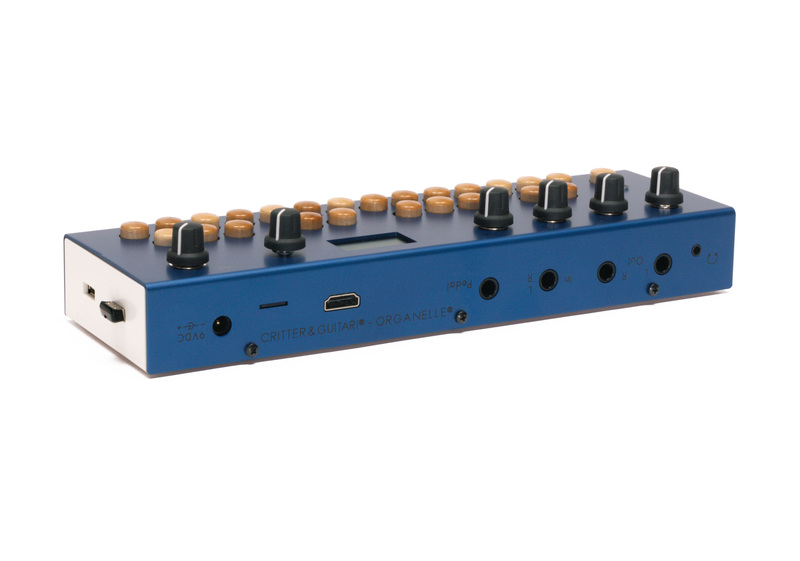 It combines playful and intuitive controls with a powerful and flexible sound engine. The result is an instrument that is limitless in musical possibility and a joy to play. Don't see the exact patch you need? You can create it yourself! Patches may be created and/or edited directly on the device. Plug in a keyboard, mouse and monitor and begin customizing. 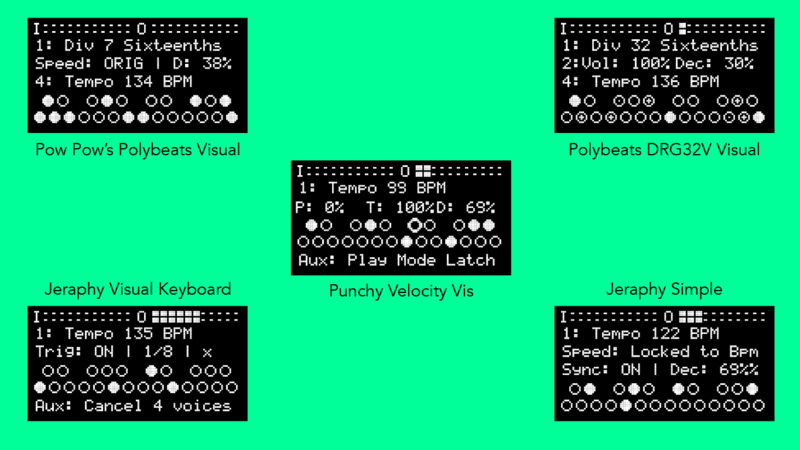 The Organelle runs patches created in the powerful computer music programming environment Pure Data. Endless sounds at your finger tips. 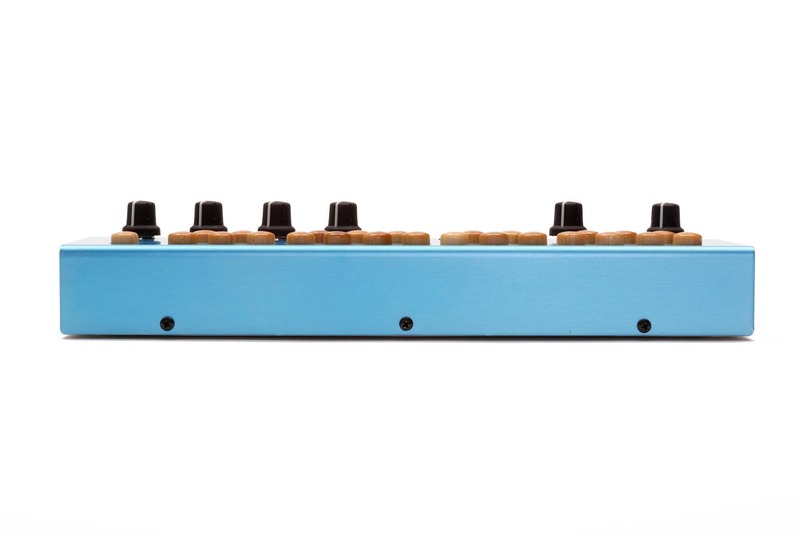 The dream behind the Organelle was to have a small and easy-to-use instrument that could perform any kind of sound synthesis imaginable. 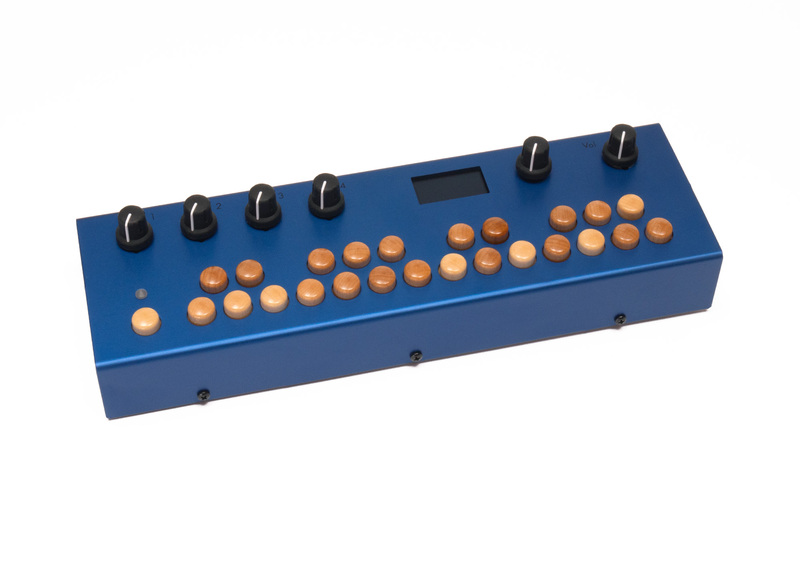 The Organelle excels at synthesizing sound. 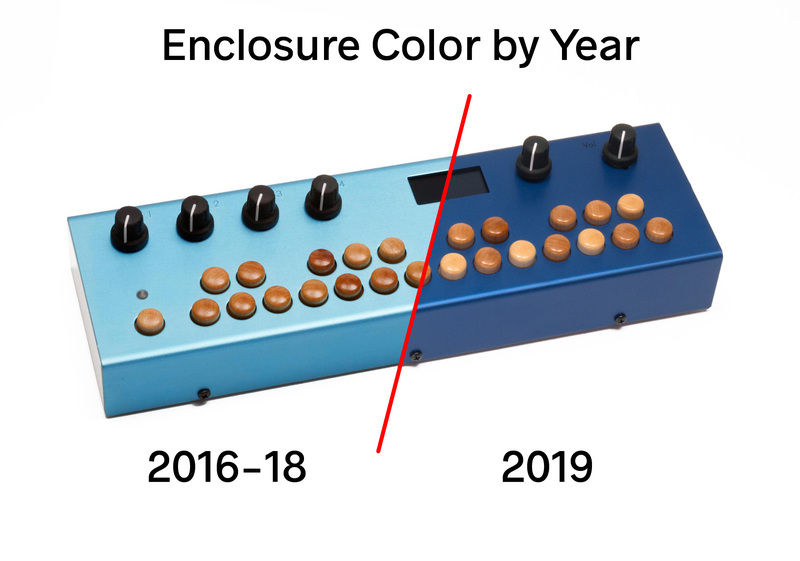 Between the synth patches that ship with the Organelle and the growing list of user-contributed patches there’s a bit of everything to play with: additive and subtractive synthesis, classic wave table sounds, granular, physical modeling, ADSR envelope style, frequency modulation, and more. The best part is that there’s always the option of creating your own synth in Pure Data too! 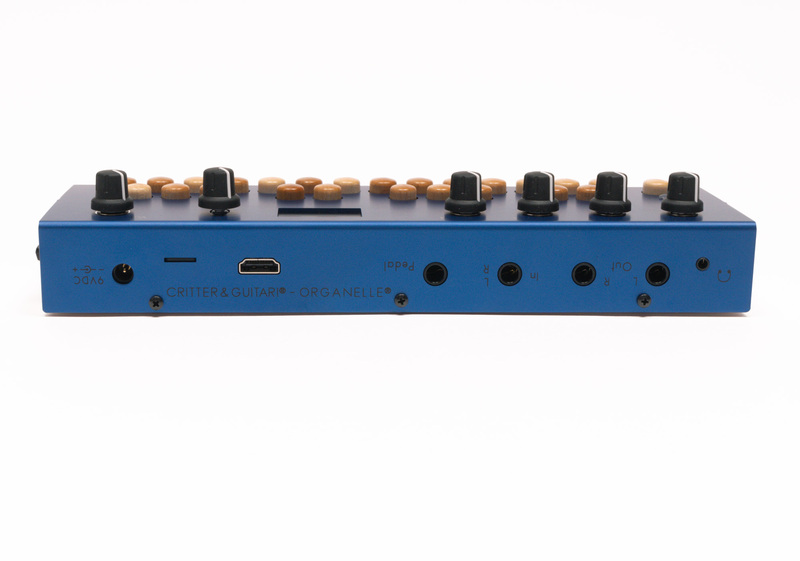 The Organelle has a natural ability for sound processing and sampling. 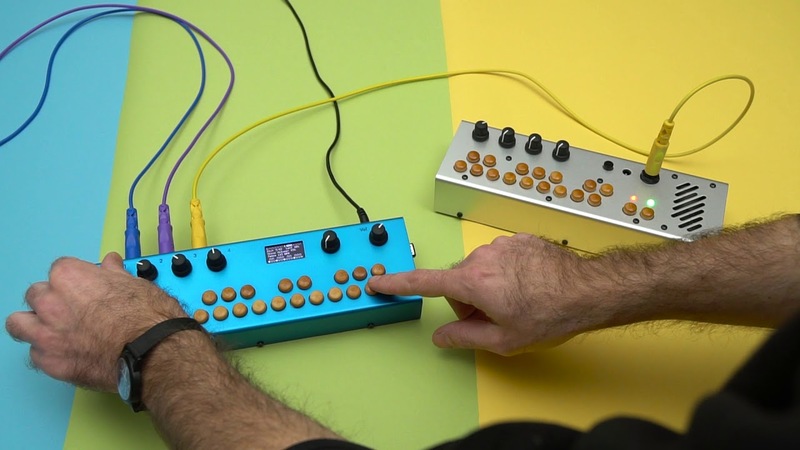 Many patches have been developed to take advantage of the Organelle’s stereo sound input. 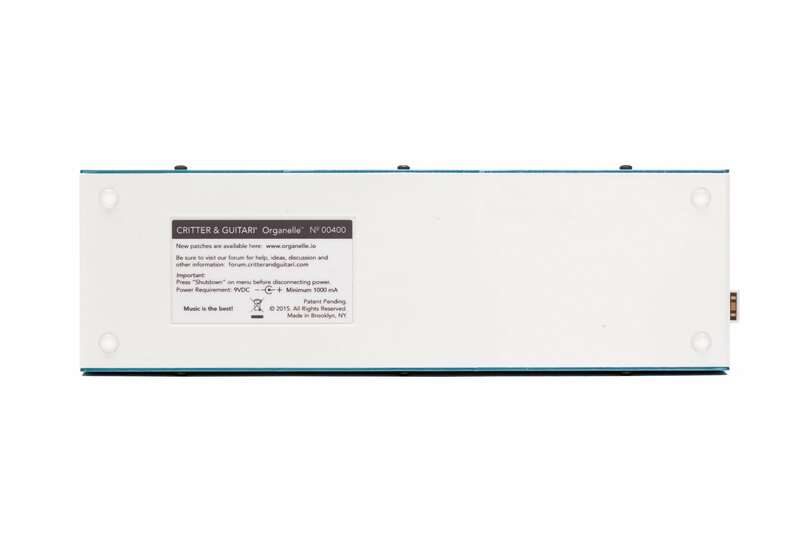 These include guitar pedal style effects and fancier granular and spectral processing patches. You’ll be surprised how different your sound will sound! Recording samples and manipulating them in various ways is also a popular theme in the land of Organelle. Some patches resample to build up new sounds from older ones. Others rearrange or arpeggiate samples as you play. 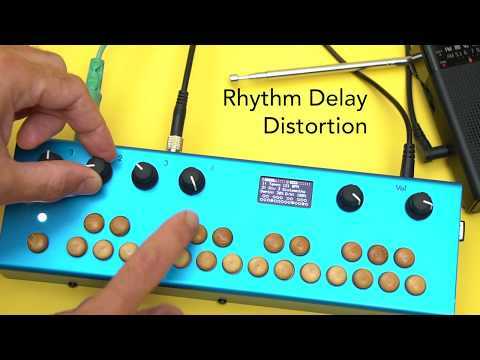 Create rhythms in new and unique ways. 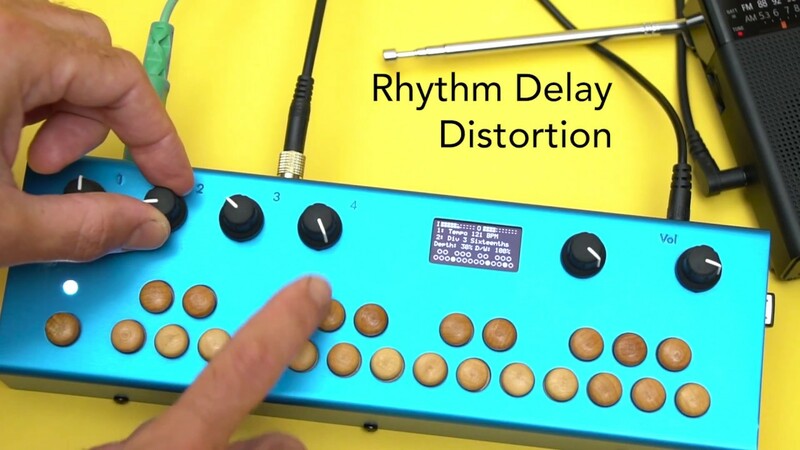 Play rhythms on the keyboard and/or let a patch generate beats. 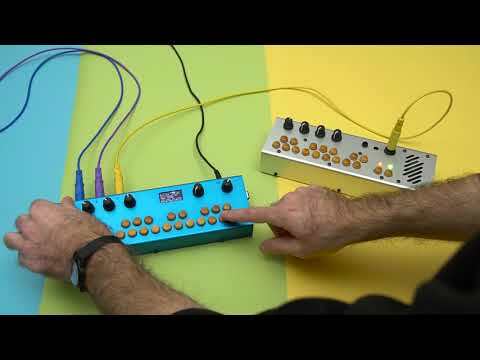 The Organelle is great for playing samples in time. Sometimes you want to be specific about a rhythm: play this sample now, that sample later. Other times it's great to set up a general sound palette and let a patch keep the beat for you. Either way, there are plenty of patches to match your tempo. 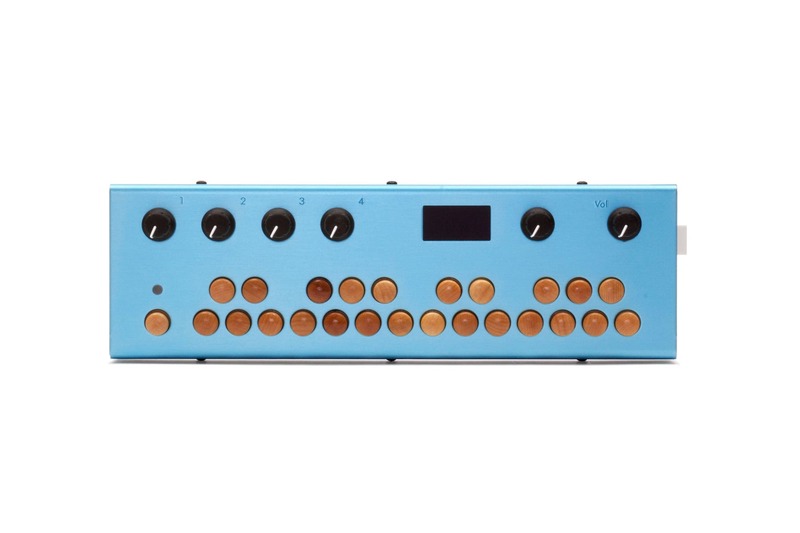 If you're into polyrhythms, beat-juggling, generative rhythms, recording and manipulating samples into rhythms, or just making quirky little sequences, the Organelle doesn't miss a beat! USB Drive included; Patches and any required files (audio samples, etc.) stored here. May be white (4GB) or black (16GB).